Faced with overcrowded hospitals and an aging demographic, health-care professionals on Prince Edward Island devised an award-winning program that helps “frail seniors” stay in their own home longer. Faced with overcrowded hospitals and an aging demographic, health-care professionals on Prince Edward Island devised an award-winning program that helps "frail seniors" stay in their own home for longer. And one of the founders of the Caring for Older Adults in Community and at Home (COACH) Program believes it could work in New Brunswick. "Frail seniors do not do well in hospitals, and our hospital system is not designed to handle frail seniors," said Dr. Tim Stultz, who is also a consulting geriatrician. With the provincial health department keen to improve health-care access for frail seniors — seniors with complex health needs — the idea for the community-based care program was hatched in partnership with home care, primary care and the provincial geriatric programs. 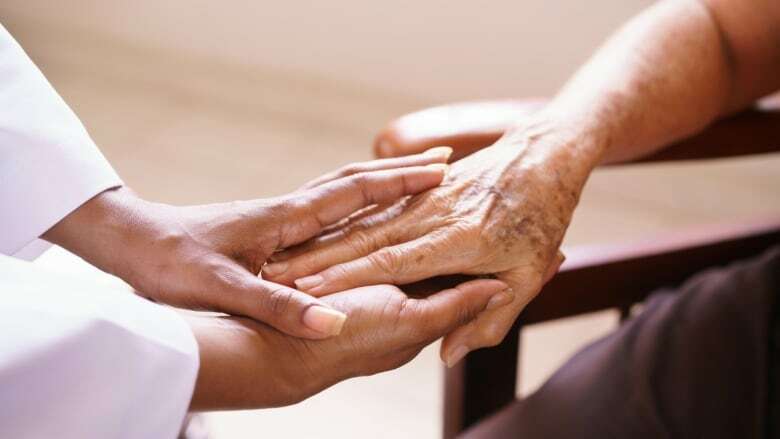 Frail seniors are identified by home care officials or primary care physicians, and a nurse practitioner will visit the patient, perform a geriatric assessment and discuss needs and goals with the patient and their family, Stultz said. From there, a team of health-care workers will provide patient care at home. "It allows that senior to have more intensive care at home and trying to prevent going to the emergency room, going to the hospital, those kind of things," he said. A 2015 pilot program in Montague, P.E.I., studied 19 of the most frail seniors who were among the heaviest users of the health system. Over the course of a year, Stultz said, the number of emergency room visits decreased by 30 per cent, the number of primary care visits dropped by 40 per cent and admissions to hospital fell 70 per cent. "Families now have a number that they can call," he said. "A lot of the times, people go to the emergency room because they don't know what to do, they don't have an option." Stultz said the program will soon launch an alert system for the patient's care team. If a client's medicare number is registered in a triage system, an email will be delivered to the team members, who can then intervene. The program is also geared to avoid early nursing home admissions. He said the average nursing home stay in P.E.I. is 2.6 years, but it's 0.65 years for COACH clients. "One gentleman we encountered who was headed for a nursing home … was on over 30 medications," Stultz said. "And just the nurse practitioner and I sitting down and going through these pills, we were able to … get more than half of them taken away and he lived at home until he died. He was more active." The program has been recognized nationally, receiving the Canadian Frailty Network's innovation award last fall, and officials are packaging it so it can be used elsewhere. He said the program could be of use to New Brunswick — with some tweaks. The program is offered "tip to tip" on the island, which is about a two-hour drive, and that will be more of a challenge in New Brunswick, he said. Stultz also suggested training more nurse practitioners — the backbone of the program — in geriatric care. New Brunswick hospitals continue to be plagued by overcrowding. Last week, Horizon Health Network chief of staff Dr. John Dornan said about 24 per cent of hospital beds are occupied by people who need to be in nursing homes or their own houses. The situation is the same for the Vitalité Health Network. Across the health network, 26 per cent of patients were waiting for nursing homes in the first quarter of last year. 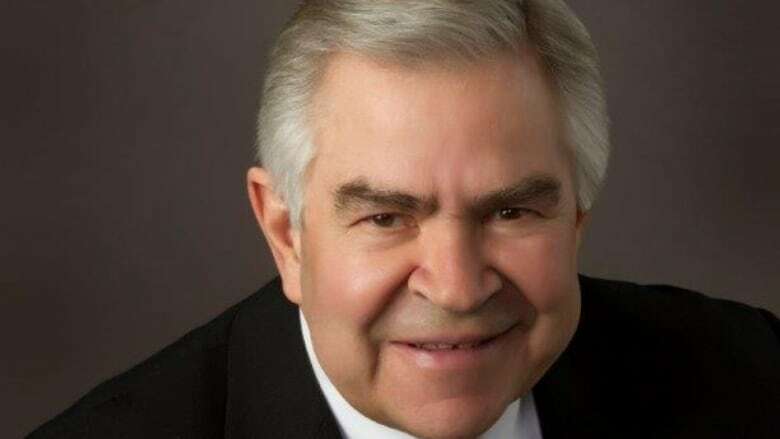 "The problem that [they're] describing goes back to 1967, for heaven's sake," said Ken McGeorge, who co-chaired New Brunswick's Council on Aging. "I'm embarrassed that we've been talking for how many decades about the very same issues, and I'm embarrassed that we have not had or supported the leadership that we needed to do to deal with those issues. … We can be a model in health care for the country; we're not anywhere close to that right now." 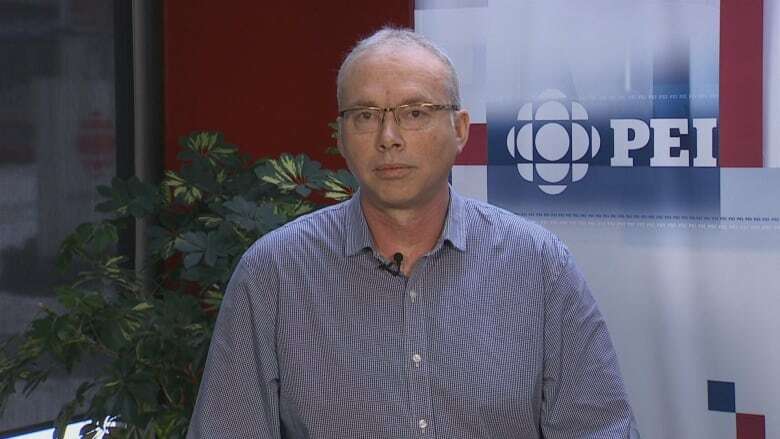 Speaking to CBC News earlier this week, McGeorge pointed to the success of the COACH Program while calling for change. "You need a leadership team. Civil servants can't do it [alone]. Politicians can't do it," he said. "Just as in P.E.I., a geriatrician with the encouragement of government has set up what they call the COACH program. And in two years they have done what we have only talked about."